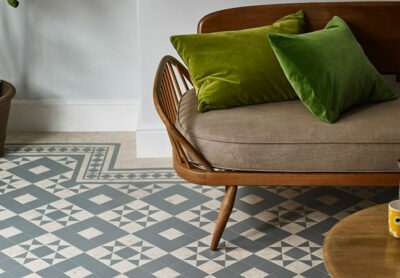 Amtico has just launched its new collection of Luxury Vinyl Tiles (LVT) – Amtico Form. With a classic and contemporary collection of woods and stones, Amtico Form perfectly suits contemporary and traditional spaces alike. Featuring striking texture and deep embossing, Amtico Form oozes charm and character. The heavy embossing gives it an authentic, distressed appearance – so if you’re looking for the appearance of real wood or stone, then this this timeless collection is for you. There are also a range of laying patterns available in this collection. With patterns including Stripwood, Parquet and Herringbone, you can create an eye-catching space that’s truly unique. 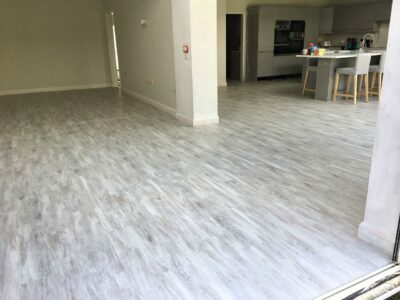 The hard-working 0.7mm wear layer makes Amtico Form durable and gives the floor long-lasting protection – something that Amtico has backed with a 30 year warranty. As with all Amtico flooring, Amtico Form is easy to maintain and is warm and comfortable underfoot, making it the perfect choice for modern living. Whichever tile you opt for in this collection, Amtico Form will make a statement in your home for years to come. Artisan Embossed Wood has a charming and authentic appearance thanks to its hand-crafted grooves. Each wood in this collection has an inherent uniqueness which is enhanced by the distressed texture. 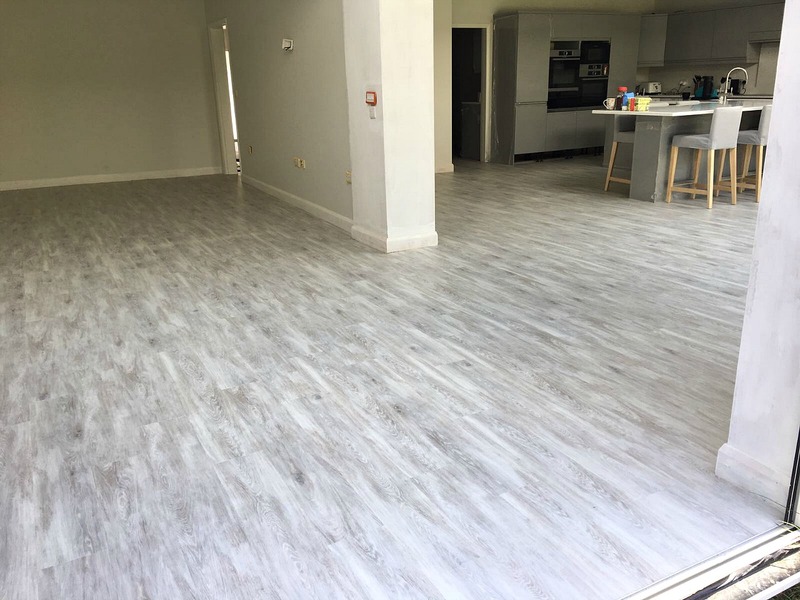 This hard-wearing flooring is built to last and its ever-appealing nature is full of life and character. The beauty of this flooring comes from the intense nature of the embossed texture. The raised effect of the grain adds depth and character, really bringing the space to life. 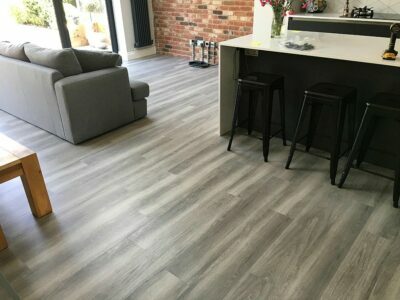 Sleek and stylish, sophisticated and refined, Contemporary Ceramic remains a popular choice for flooring. The eye is drawn to the subtle changes in colour that replicate the appearance of stone. Complete the look with a contrasting stripping for an elegant finish. We have the full range of Amtico Form available for you to browse in our Worcester showroom – coming to our Solihull showroom soon!